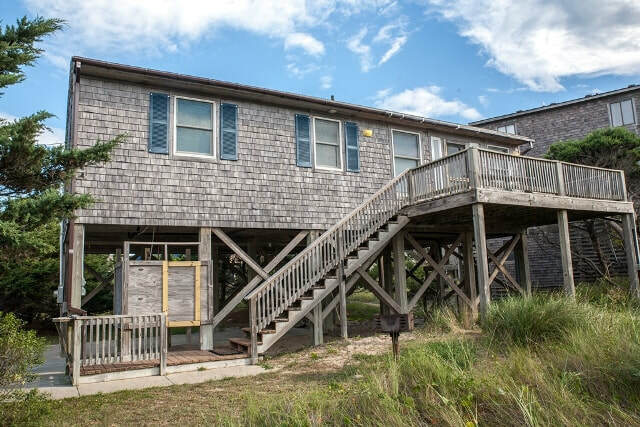 Still time for planning a Vacation Getaway to Hatteras Island! ﻿Dolphin Realty has participating Vacation Homes offering Specials! Weekly Base Rent for April! Call to see what homes are available!